MC Kats And Fille Imminent Divorce Takes New Twist! Late September this year celebrated city emcee Edwin Katamba alias Mc Kats was beaten like primary pupil by fiancee Fille leaving him wounded. Mc Kats took on social in an outcry and later made more several apologies to Fille for being a cry baby but all fell on cold shoulders. Lately, Fille closed a deal to go entertain Dubai people on the 24th at Jaguars night club but the promoter didn't secure travel ticket to Mc Kats. 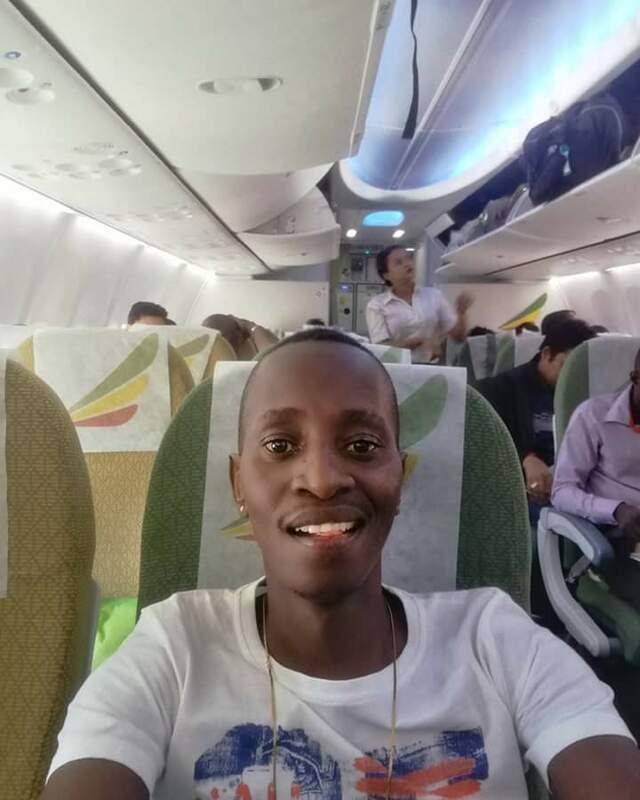 So what the desperate Mc did is gather a few coins that he got from the all black fame, money and power party hosted by Sangoma's (Ivan Ssemwanga, Ed Cheune, King Lawrence) to the next plane. 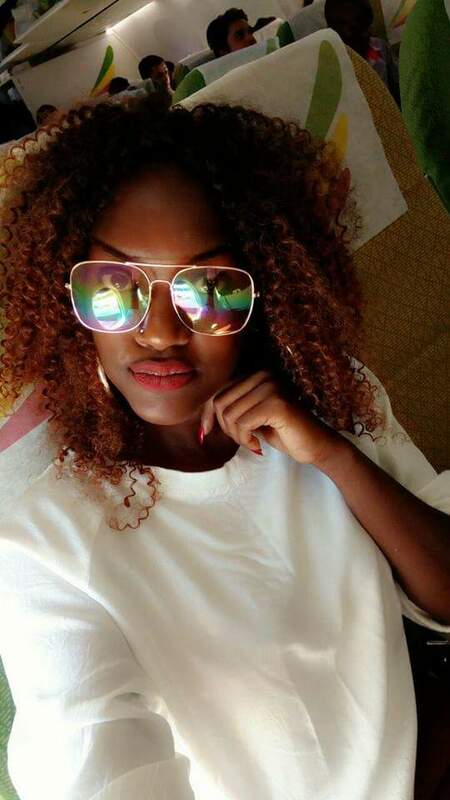 Fille departed on Thursday 22nd while Kats travelled the following day alone. According to close pals, its believed that Kats is very jealousy and doing all possibilities to win back the heart of Fille.